Apple has always had a deep passion for the interplay of technology and education. Swift Playgrounds is one example of how Apple takes incredible technology in the iPad and the Swift programming language and turns it into an educational masterpiece. The Apple Teacher program is another innovation on Apple’s part and shows the very best of the company. The program has already touched so many teachers and students around the world, opening up opportunities that never existed before. 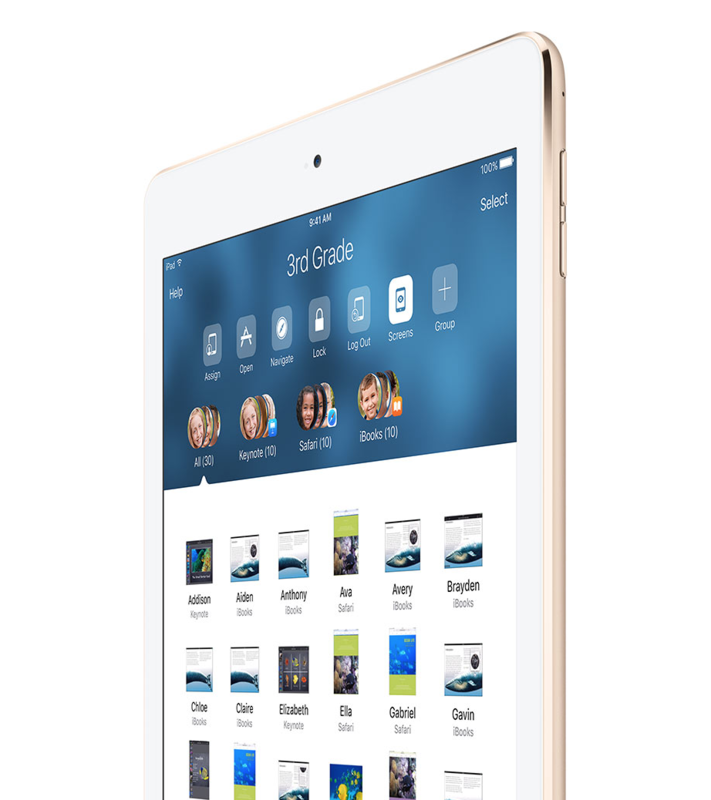 For example, the iPad has helped students with autism in Australia become more confident at school and at home. A variety of stories, including the one described above, are listed on Apple’s website. If you know a teacher who is passionate about Apple technology, send them to the Teacher program. 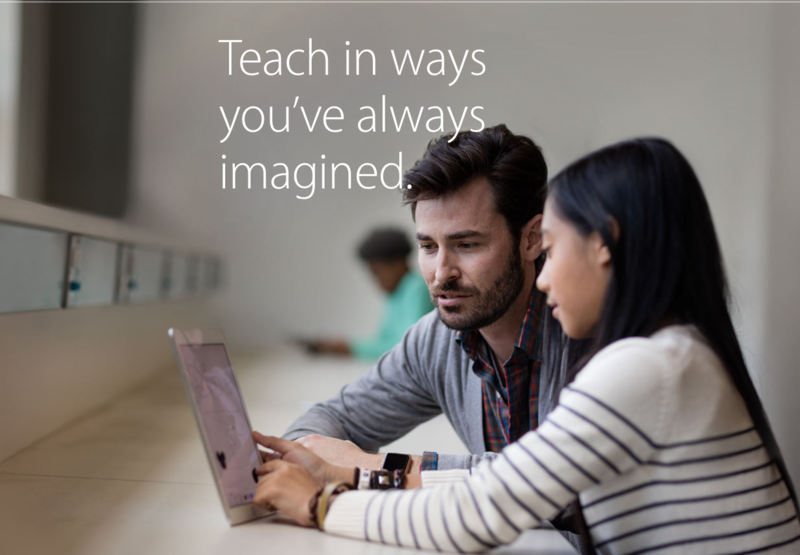 If you are already enrolled in the Apple Teacher program, let us know what you think!